Today’s students exist in a multimedia landscape populated by immersive audio, virtual 3D realities and rich social media connections. But it wasn’t always like this. The handwritten lecture notes, photocopied handouts, critical formulas and historic timelines of the past are being enhanced, augmented and replaced with the educational podcast. 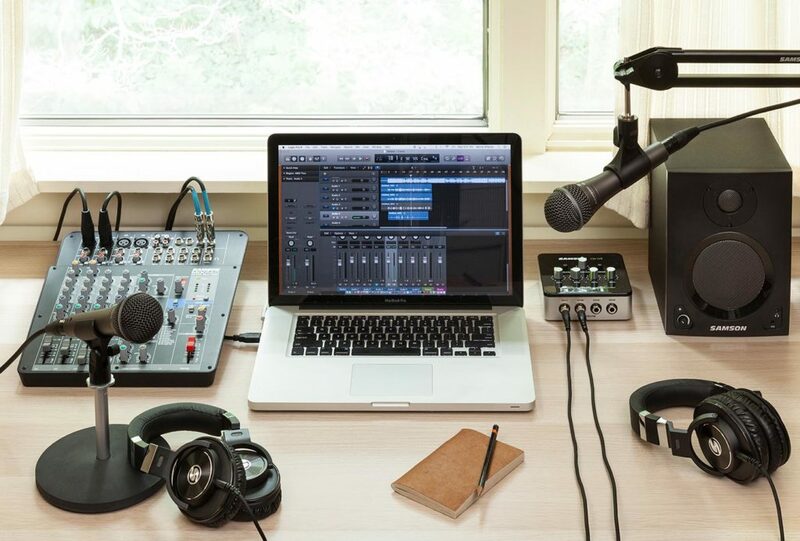 Samson Technologies leads the way in personal and commercial podcasting equipment, offering microphones, headphones, interface/mixers, monitor speakers and specialized software optimized to infuse any podcast with the highest degree of audio excellence. To the schoolhouse, technology has added chalkboards, phonographs, film strips, 16mm movies, overhead projectors, cassette recorders, whiteboards, smartboards, DVD and Blu-Ray players. Each generation has held its own high watermark in the evolution of classroom technologies. By and large, each of these developments has been employed to enrich the learning experience inside the classroom. And those A/V Club nerds of yesteryear gave way to the hip techno-geek programmers of today. With their vision, it was the ubiquitous laptops, tablets and smarter and smarter smartphones (although micro-cassette recorders paved the way by allowing lectures to captured and reviewed) that brought true learning mobility, allowing the classroom to travel with the student. 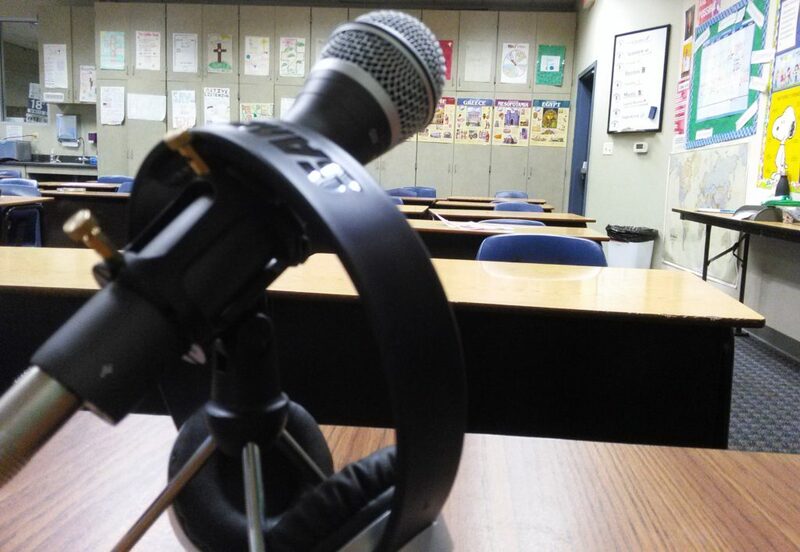 Nowhere is that more evident than in the recent explosion of the educational podcast. By definition, all podcasts are educational: on online audio blog created to explore, refine, explain or question the singular topic at hand. But inside the educational and academic communities, podcasting is changing the landscape of how knowledge is shared and disseminated. On a simple level, the podcast allows teachers and professors to easily record their classroom lectures, review and edit their talks, add dates and missing information, and even add links to direct the student to additional sources. By editing the content and adding background music, sound effects or other audio extras, the podcaster can create an engaging learning experience. Podcasts exist in the cloud or online, and can be accessed by a student anytime, in nearly anyplace and as many times as desired. So what’s involved in creating a podcast? 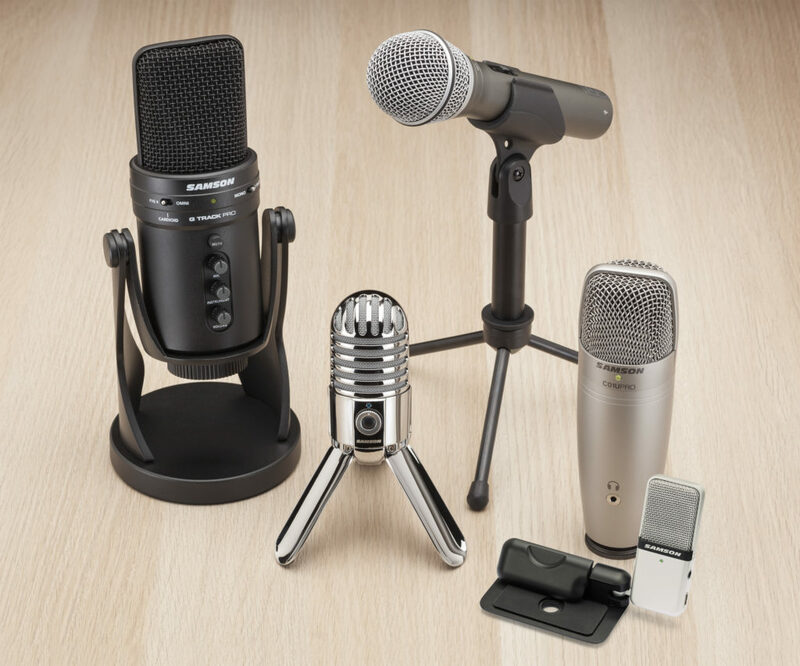 The three critical elements are a microphone to capture the sound; a digital recording device to preserve the sound and to facilitate editing; and a playback device to hear the recorded sound. While all of these elements exist in some rudimentary manner in nearly every tablet, laptop, smartphone or iOS device (iPad, iPhone, etc. ), Samson offers audio products to meet the challenges of creating a podcast with superior audio fidelity. Because the podcast will be distributed digitally via the internet, the recording itself needs to be in the digital domain. One solution is to record using a Samson USB microphone with a built-in analog-to-digital converter. The Samson Go Mics are ideal for use with tablets and smartphones; a bidirectional USB mic is an excellent choice for interviews. A second option is to employ one of the Samson audio mixers that performs double-duty as a computer audio interface. Samson mixers allows nearly any model of microphone to be used, and multiple microphones can be connected at once. 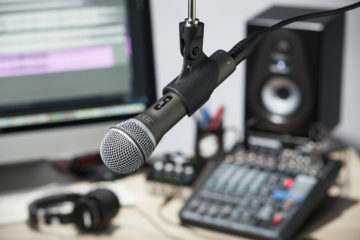 The level and tone of each mic can be set individually, and additional audio sources can be mixed in – just as in a professional broadcast studio. 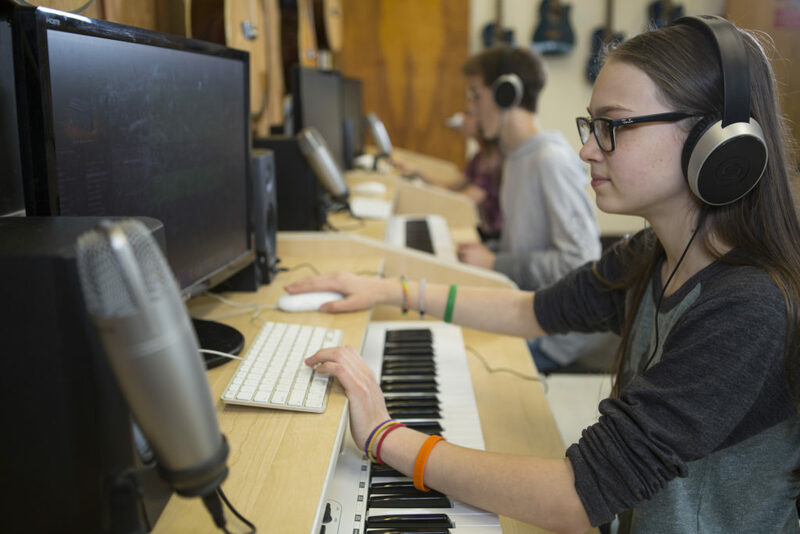 Samson active monitor speakers provide superb classroom playback; Samson headphones allow the student to enjoy private listening – without disturbing other learners. In addition to these USB microphones, Samson offers a full lineup of lavalier (clip-on), headset, handheld and studio microphones to provide the best response in any recording situation. Samson has also created specific software designed to improve the sound quality of podcast audio recording, including the Samson Sound Deck noise cancellation package. 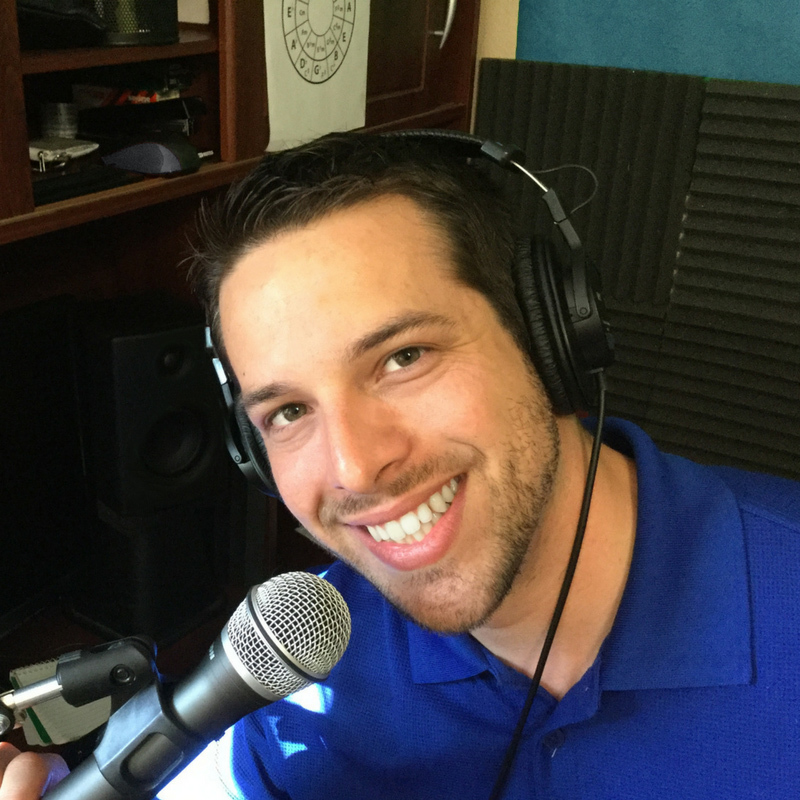 As technology becomes more and more entwined with our daily life, cutting-edge teachers like Danny Hauger, who embrace podcasting to promote educational goals, are becoming the model for the modern instructor – and not the exception. His podcasts can be downloaded into the students’ mobile tablets and smartphones – or accessed on line – so that each pupil can listen to the material at their convenience. Sections can be repeated; notes can be reviewed; and links to additional material can be explored. 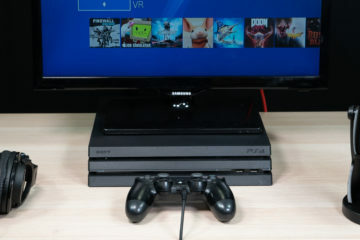 Plus, the podcast has the unique advantage of being primarily an audio experience, more akin to listening to audiobooks than viewing a barrage of video content. Podcasts can be enjoyed while walking, jogging, riding a bike, studying, sitting comfortably either indoors or out, or even when riding the bus home from school.